Telecommunications entrepreneur Ehsanollah Bayat, through the Bayat Foundation he and his wife established a decade ago, has assisted his native Afghanistan in providing an increased level of public infrastructure, medical care, and education to its people. The Bayat Foundation constructs and renovates schools and orphanages, provides health and social services to families in need, digs wells to furnish clean drinking water in isolated regions, and offers food distribution during the holy month of Ramadan, in wintertime, and year-round. In particular, the Foundation concentrates on meeting the needs of vulnerable populations, such as senior adults. Afghanistan’s senior population has increased significantly over the last 10 years, and further growth is anticipated. This population trend results in a stepped-up need for vital social services in a country already infrastructure-poor. Chronic medical conditions, rather than acute or infection-based illnesses, are more likely to be prevalent in this age bracket. The country’s medical authorities are beginning to place more focus on treating conditions such as cancer, diabetes, and heart disease. Food insecurity affects Afghans from all age groups, but it is particularly noticeable among older adults. One recent study reported that the two most food-insecure groups in the country are preschool-aged girls and men and women over age 65. Other sources indicate that the national government has not provided adequate pension funds or other monetary assistance to the elderly. 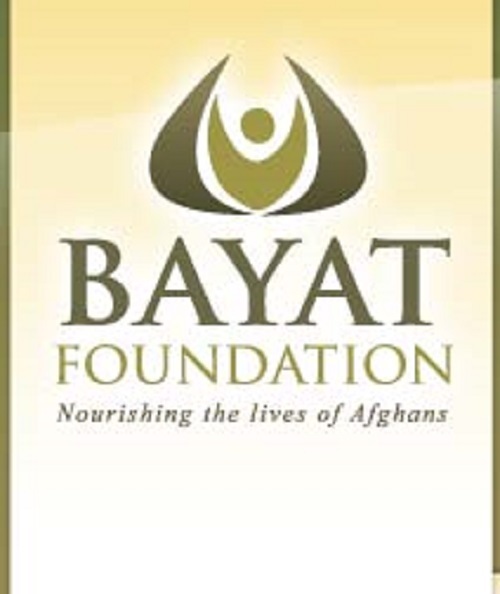 However, thanks to the efforts of the Bayat Foundation, Afghanistan’s older adults are gaining more and more access to the assistance they need.